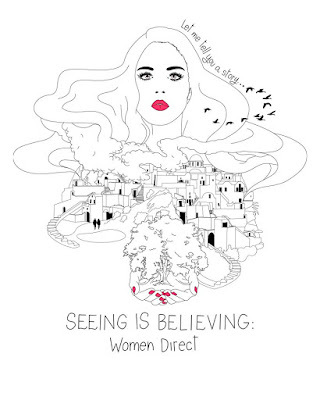 SEEING IS BELIEVING: WOMEN DIRECT is playing at the Oxford film Festival on Friday and it’s very good. Made even timely by the events of the last year and a bit where the drive to bring diversity and end sexual harassment in Hollywood (and elsewhere) has forced a discussion of women in the entertainment industry and made many people ask why there aren’t more women making films. Primarily structured around interviews with Lesli Linka Glatter,Naima Ramos-Chapman,Sarah Gavron and Li Lu and filed in supplementary interviews with other women working as directors the film beautifully corrects the common misconception that that Katheryn Bigalow and Ava DuVernay are only women working today. The film reminds us that Betty Thomas is the highest grossing female director, a fact I’m guessing most people, are utterly unaware of. If you want a beautiful primer on the subject of women and film this is it. I really can’t saw much beyond that. My reluctance to discussing the film is not because there is anything wrong with the film, rather it’s because real world events have overtaken the film. How I view the film has been altered by the discussion going on around me, among friends and in social media. When I was originally asked to review this film a year ago the discussions surrounding women in film had just begun to heat up. I passed on the film because it arrived at the wrong time. Had I seen it then I would have been absolutely in love with the film since it names names and beautifully corrects wrongs done by Hollywood by shining a light on the women who have been toiling in the trenches. Now a year later the film is still a wonderful recounting of the battles of the women, but for me as a film media professional (or what passes for one) the heavy discussion of gender issues have colored how I see the film. This is in no way the fault of director Cady McLain who has made a brilliant film it simply means the degree of love/like you have for the film will depend upon how you feel deeply you have been in the discussion. 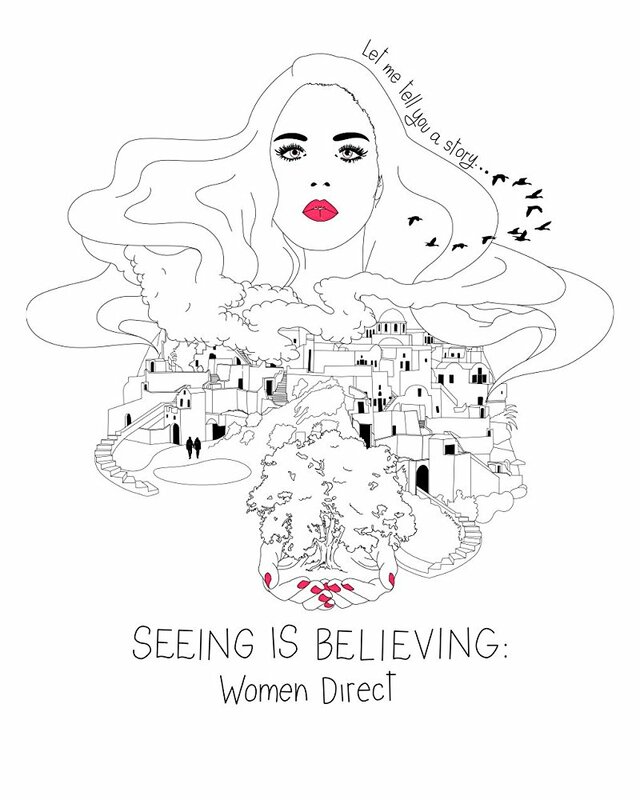 The film screens Friday the 9th at the Oxford Film Festival and will be followed by a female filmmaker discussion. For more information and tickets go here.